Leading Edge Motor Cars | Why Leading Edge? Purchasing a vehicle is the second largest investment in most people's lives, next to buying a house. When it comes time to buy, there is one question that usually comes up: "Should I buy a new or a used vehicle?" The reason to buy a used car is to save thousands of dollars on a premium vehicle and still receive after sale service, full vehicle disclosure, financial assistance, extended warranties, tax advantages and more! UCDA dealers studies have shown that three to five year old vehicles had already experienced the greatest percentage of their depreciation. In today's harsh economic climate, previously used vehicles offer consumers the chance to save thousands of dollars. There are many ways to find a used vehicle. But buying from a registered dealer like Leading Edge Motor Cars is the safest way for consumers. You will always receive lien free vehicles, ability for a trade in, tax advantages with a trade in and if problems arise from a transaction with a registered dealer, you may be eligible for compensation from the Motor Vehicle Dealers Compensation Fund. 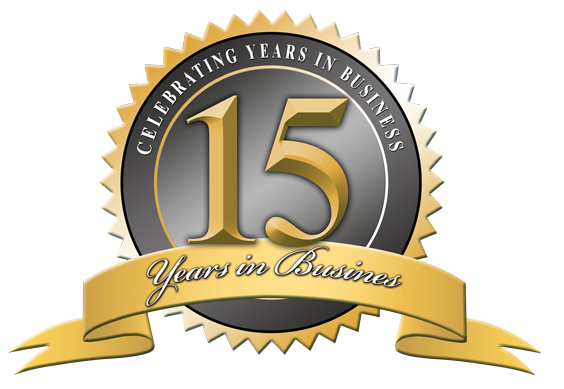 Leading Edge Motor Cars takes pride in more than two decades of complaint free business practice. 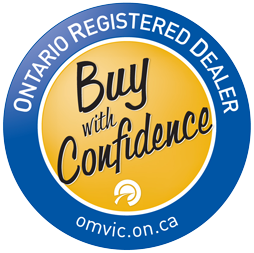 We are members of the Used Car Dealers Association (UCDA), the Ontario Motor Vehicle Industry Council (OMVIC), Better Business Bureau (BBB), and the Vaughan Chamber of Commerce. 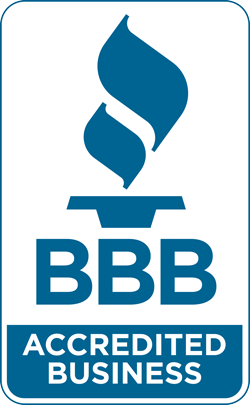 We are incredibly thankful for the amount repeat business and the amount referrals we receive from our satisfied customers!